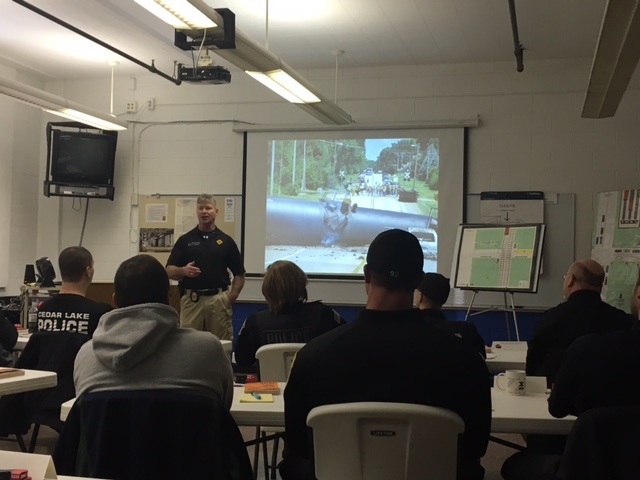 What is Indiana Operation Lifesaver? 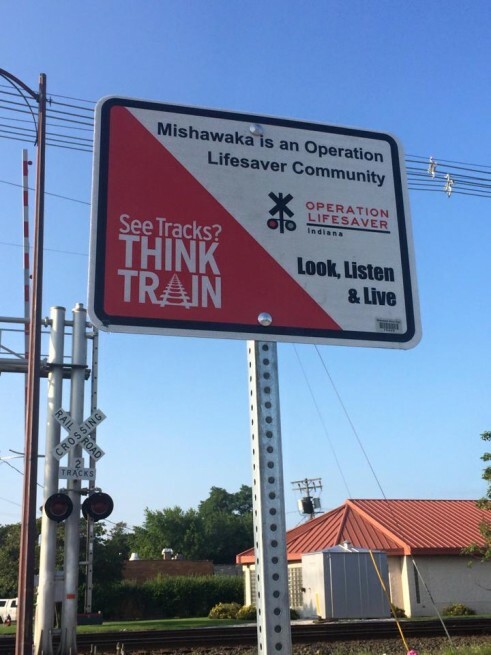 Indiana Operation Lifesaver (INOL) is a nonprofit public safety education and awareness organization dedicated to reducing collisions, fatalities and injuries at highway-rail crossings and trespassing on or near railroad tracks. 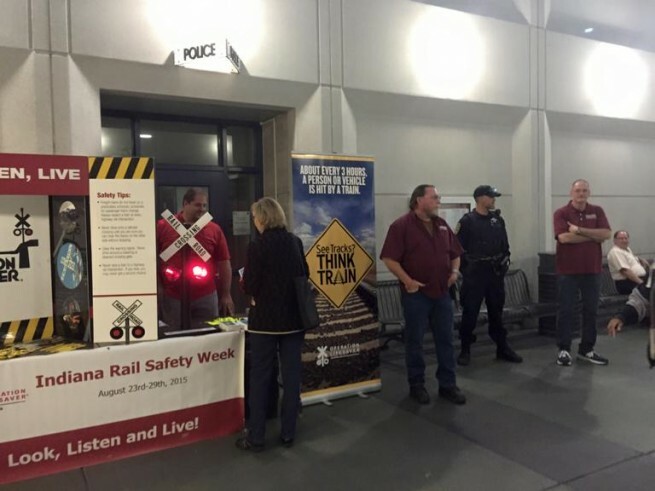 OL promotes rail safety through public awareness campaigns and education initiatives, including free safety presentations by authorized volunteers. 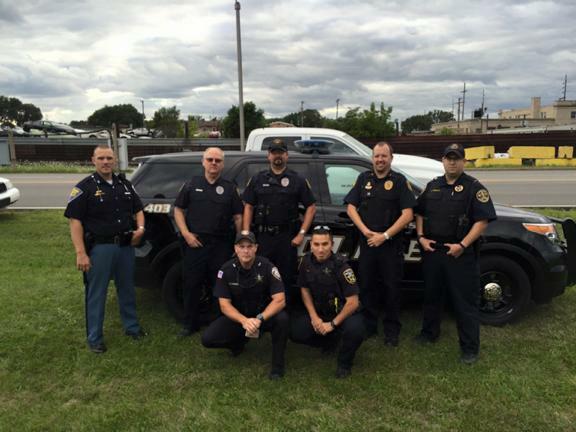 We speak to school groups, driver education classes, community audiences, professional drivers, law enforcement officers, emergency responders, and others. 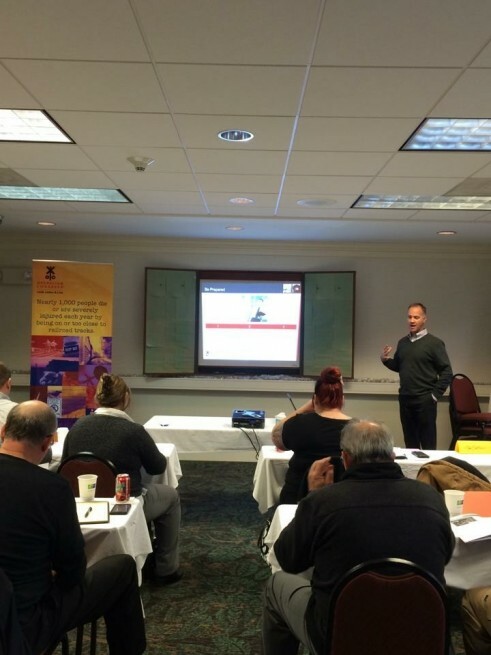 Our program is co-sponsored by state and local government agencies, highway safety organizations, America's railroads, and other entities. Together we promote the three E's - education, enforcement and engineering - to keep people safe around the tracks and railway crossings within our communities. 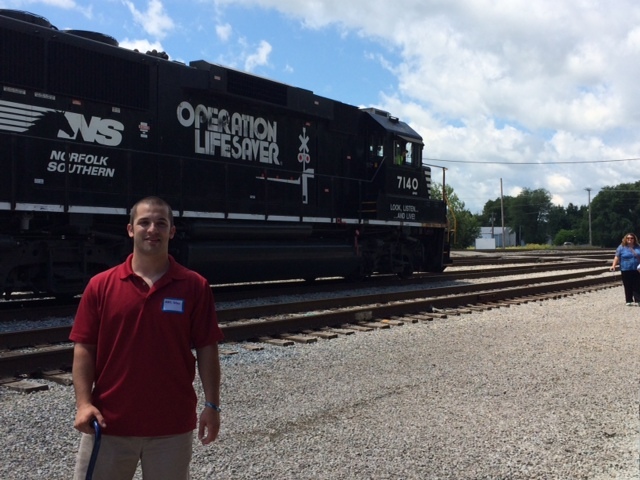 INOL is part of a national nonprofit program known as Operation Lifesaver, Inc. (OLI). 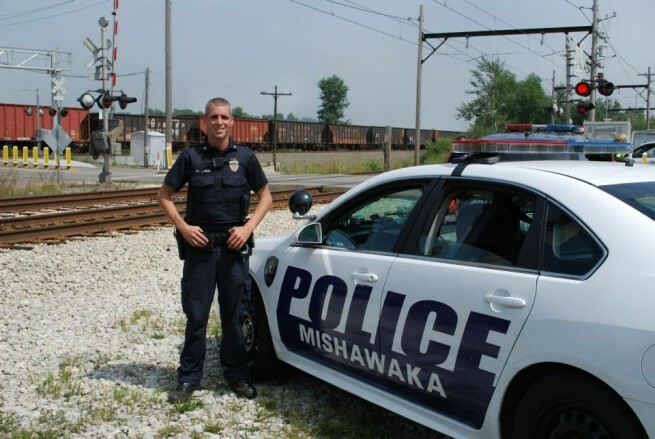 Sadly, every year people in Indiana are killed or injured at highway-rail crossings and at other locations along railroad tracks. 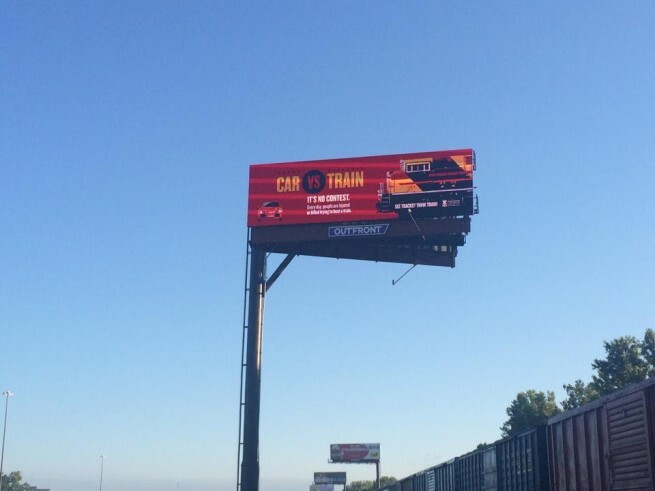 Many people are unaware that trains cannot stop quickly to avoid collisions; or, they take chances by ignoring warning signs and signals, going around lowered gates, stopping on tracks, or simply not paying attention when approaching highway-rail crossings. People also make the potentially fatal mistake of choosing railroad tracks as shortcuts or as places to walk or run for recreation. They may not realize that walking on train tracks is illegal, or understand how quickly and quietly a train can approach. Our safety tips can save your life – or the life of someone you love. We are always looking for high-energy volunteers to help us spread our important message. Our volunteers are everywhere—schools, training programs, law enforcement events and safety fairs—with the common purpose of keeping our citizens safe. You can begin the process today by clicking: community.oli.org/community/form_volunteer_applications. Korey Henderson, Board President, Tipton County Sheriff's Dept. Kristin Bevil, Board Member, Indiana Rail Road Co.